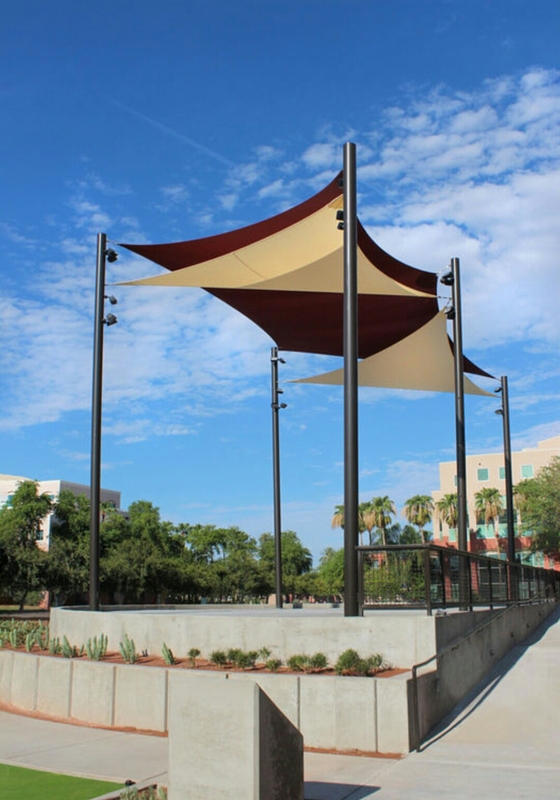 Downtown Chandler will soon open its new concert stage, the Downtown Stage, which will serve as an area for concerts and community gatherings in the near future. Chandler's newest venue was made possible by a partnership between both the city and the Downtown Chandler Community Partnership (DCCP). The partnership was created in 2014 in hopes to make improvements upon any construction or maintenance the stage may need.